After a successful engineering and development process, KAPS TRANSMISSIONS is able to release the EXTREME SERIES range for the Nissan GTR. 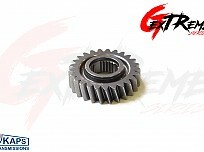 It is designed to provide maximum strength and performance in the gearbox for extremely high horsepower applications. 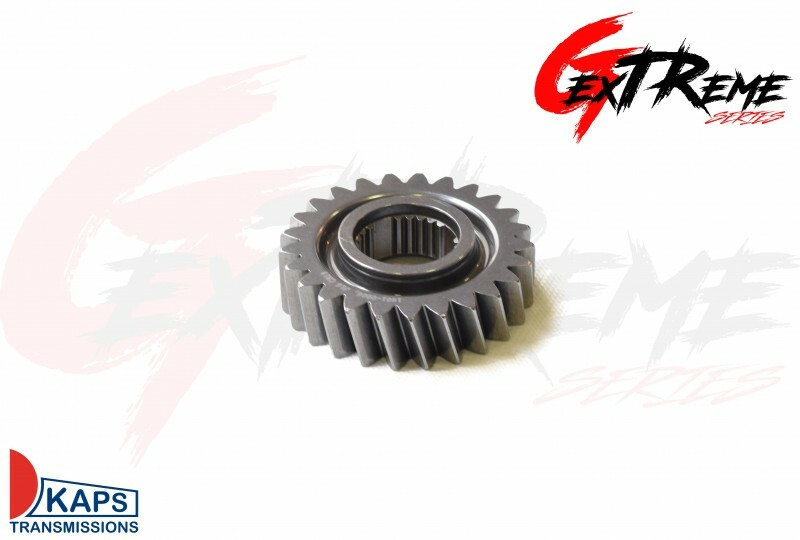 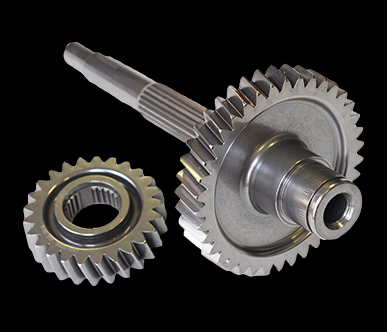 The tooth profile of these gears is made through a unique production process that greatly increases the strength of the parts. 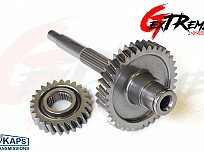 It also assists in minimising the friction in the gearbox and disperse heat as much as possible.